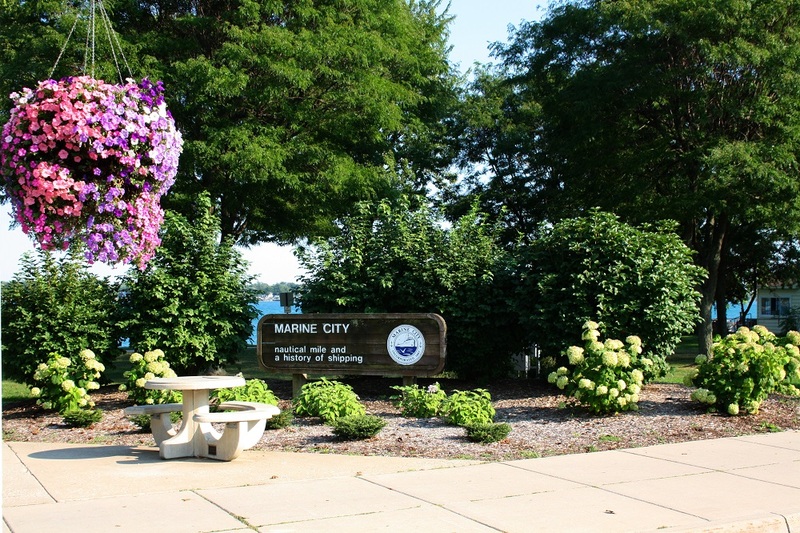 There's so much to see and do in Marine City. It's a perfect day trip destination from anywhere in Metro Detroit. And, we're closer than you think - only 20 minutes from the I-94/26-mile road exit! After stopping by The Sweet Tooth, you can buy a ticket to see a play, musical or special event at the Snug or Riverbank Theatre or see a classic film and experience the exhibits at The Mariner. Bring a picnic and relax at one of our many riverfront parks or grab your floats and spend a day at the beach! 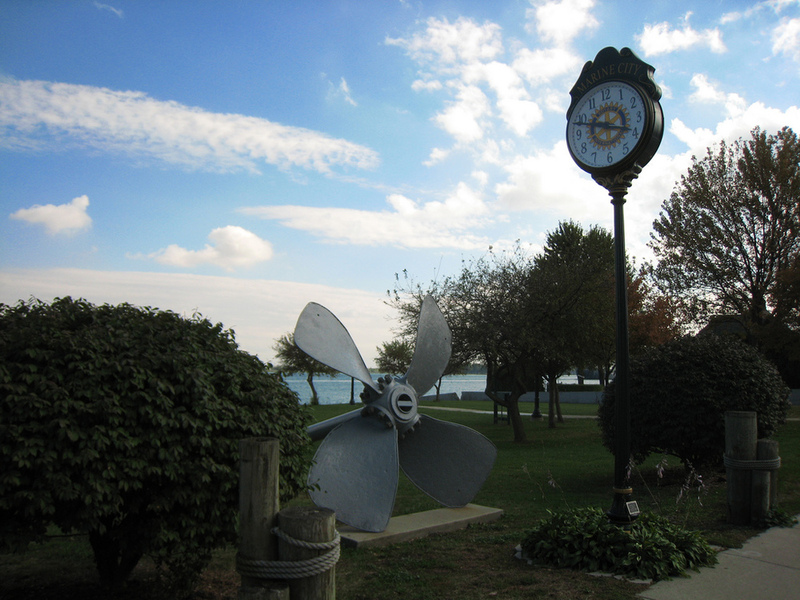 If you're a history buff, you can schedule a tour of one of the oldest Marine City homes, The Lester House or plan a trip to the Pride and Heritage Museum. 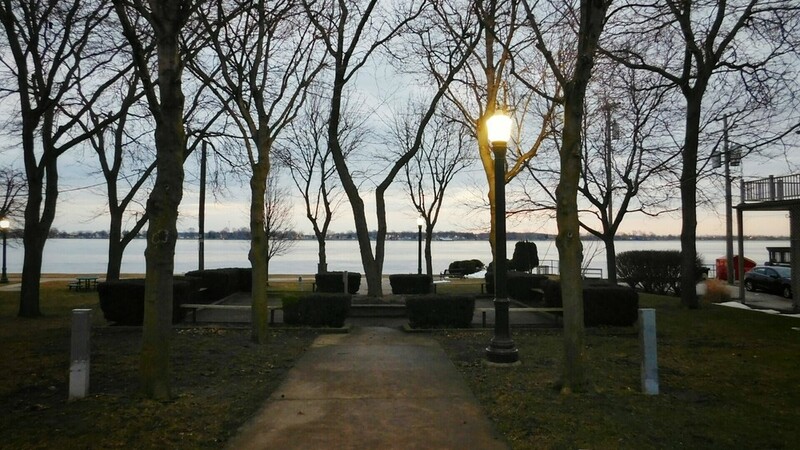 The best part is that no matter how you choose to spend your day, everything is within walking distance to downtown...even the ferry ride over to beautiful Sombra, Ontario! For more information, visit www.visitmarinecity.com.